[Happy Birthday!] Mortal Kombat II – I ❤ Old Games! 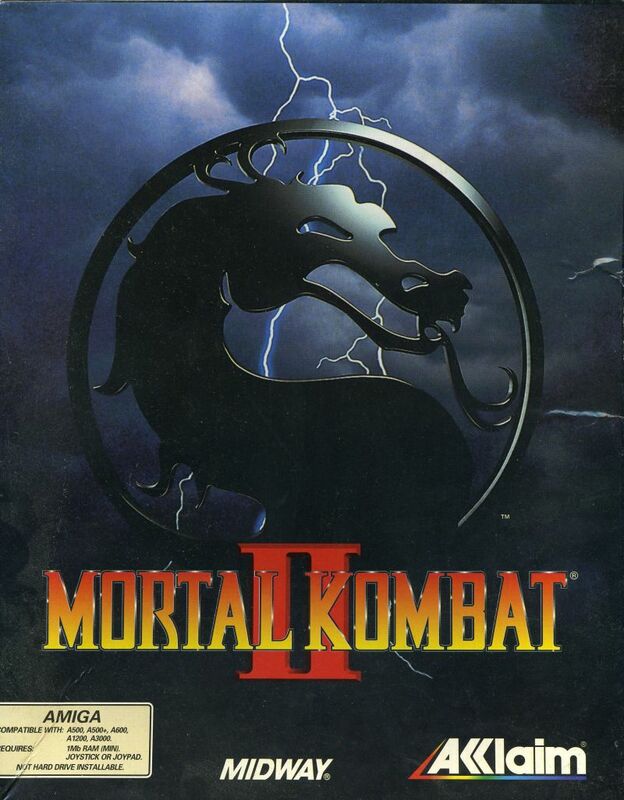 Today we celebrate the release in the arcades of the first sequel to Mortal Kombat, Mortal Kombat II that came out in Aril 1993 and was quickly ported on a great number of platforms. This game, that was probably even more acclaimed than its precedessor pushed the limit of the violence in videogames even further, with the well-known gory fatalities that created some hassles to Nintendo when it came to port the game on the SNES.